I love getting a new pair of glasses. I love when I put them on my face and walk outside and everything seems so crisp and clear. I love that feeling when I’m driving away and my vision feels so fresh. This feeling, however, usually doesn’t last long. I have two young kids who love to hug, play, and wrestle, which quickly can lead to smudges on my lenses, taking away that ultra-crisp vision. Luckily, I know the best ways to clean glasses and can get them back to their original clean condition. I thought I’d share this info today along with what not to do. First I’ll start off with the best way to clean glasses. 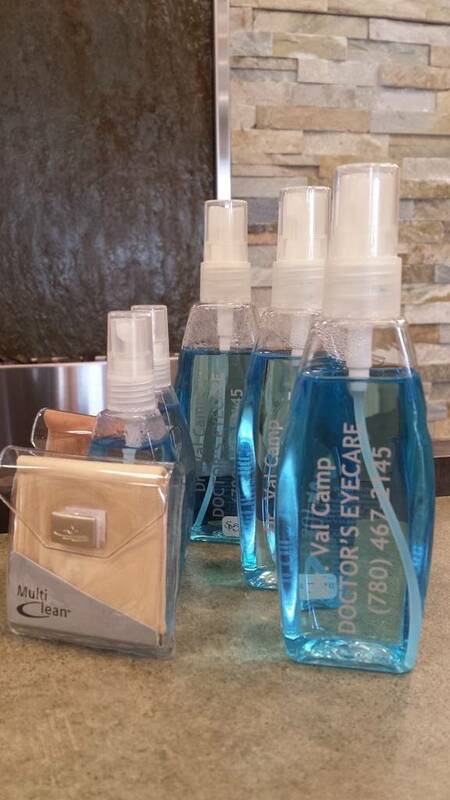 The best option is to use eyeglass cleaner and a microfiber cloth that is specific for eyewear. The cleaner is designed to perfectly clean the lenses without altering the various coatings on the lenses. Some coatings are easier to clean than others. Simply spray both sides of the lenses and then wipe away the cleaner with the microfiber cloth. If no lens cleaner is around, you can wet the lenses under tap water and then put a single drop of dish soap on the lens and then gently lather it up with your fingers. After that, rinse away the soap under tap water. You can then dry the glasses with you microfiber cloth (recommended) or with a clean, soft cotton cloth (make sure it is cotton). Never Do This With Your Glasses! I hate scratches in my glasses. I hate when coatings melt or get warped. I’m sure you do too. That’s why I highly recommend that you avoid the following methods. Do NOT exhale on your lenses then use your shirt. This is a sure way to scratch the lenses, especially if it is your go-to method. Do NOT use spit. It’s not good for your lenses. Also… gross! Do NOT use ammonia, bleach, vinegar or window cleaner. These products break down the coatings on the lenses and can completely remove them causing distortion in the lenses. I know it might make sense in your head to use window cleaner on glasses, but it does not sense chemically! We want your lenses to last a long time and to be as clean as possible. 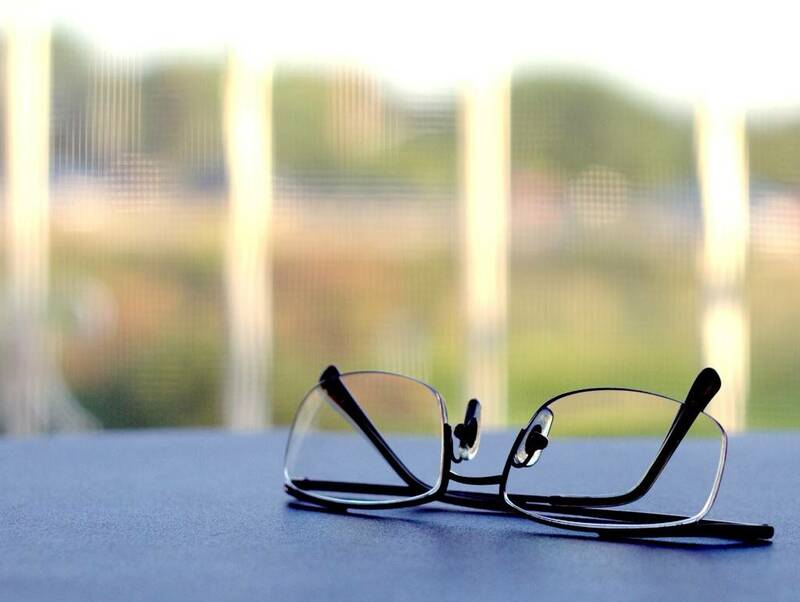 If you’re having any problems or if you’ve noticed scratches in your lenses, let us know. We’ll be happy to help.